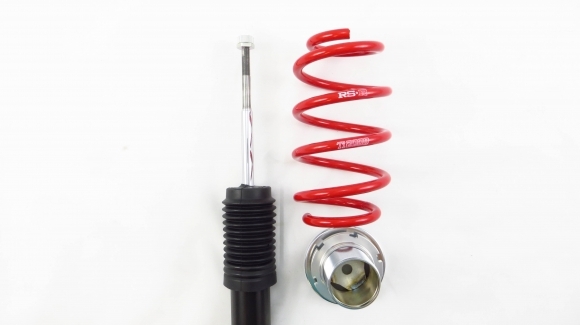 Spirited weekend track drives do not have to sacrifice daily driving comfort or performance. 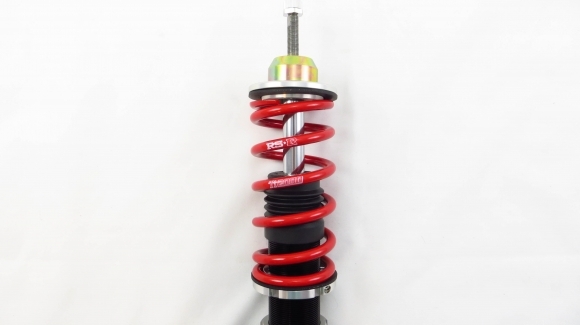 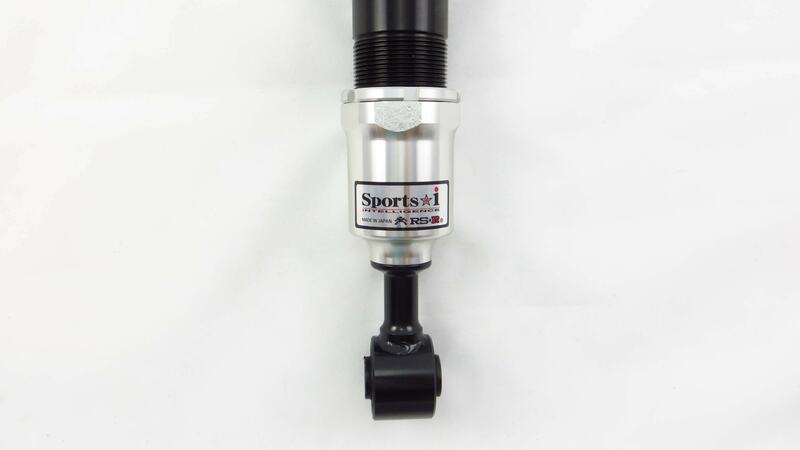 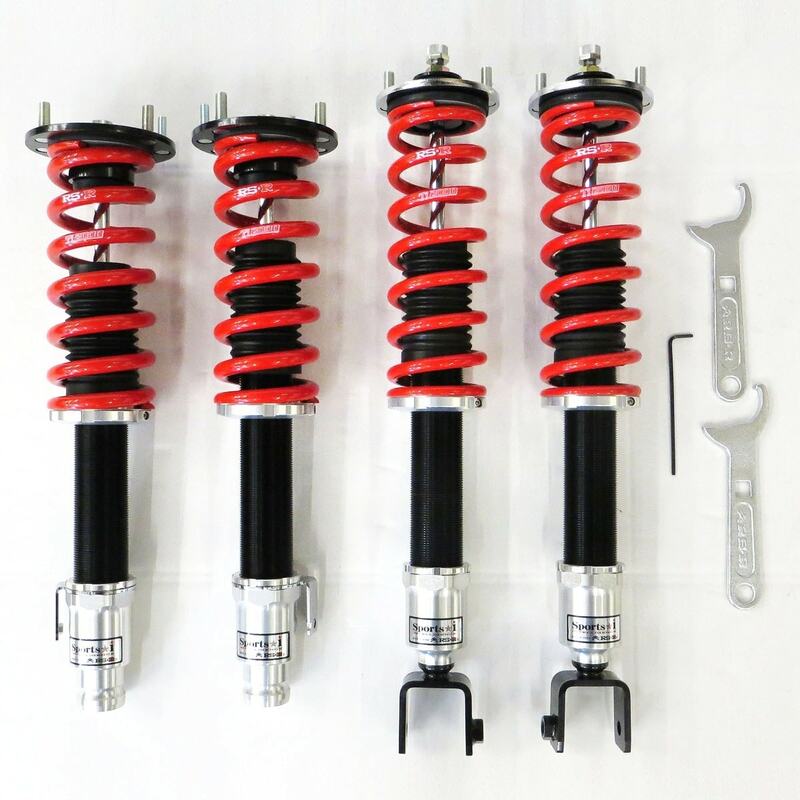 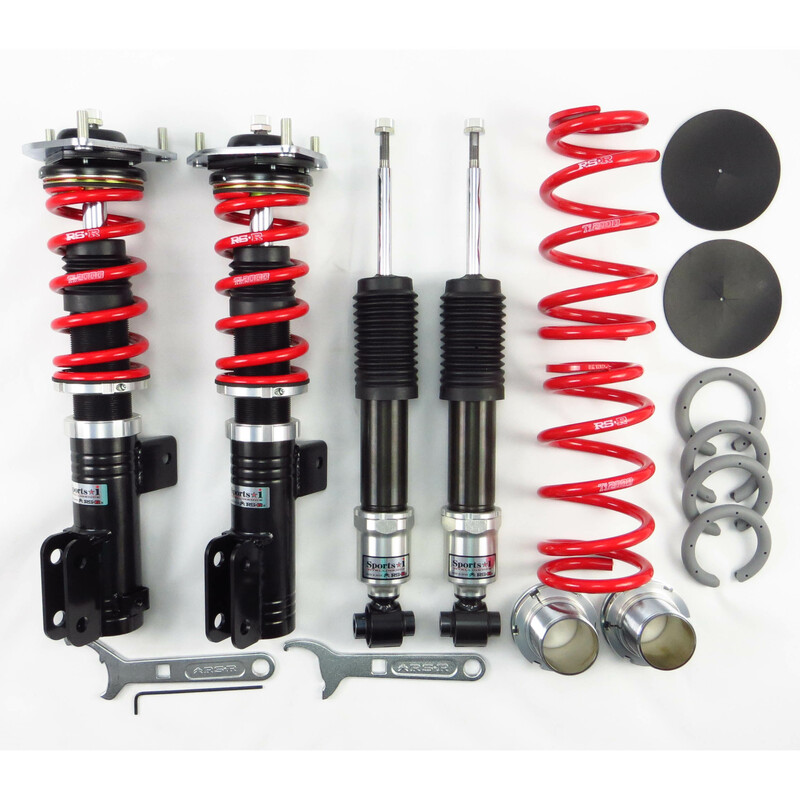 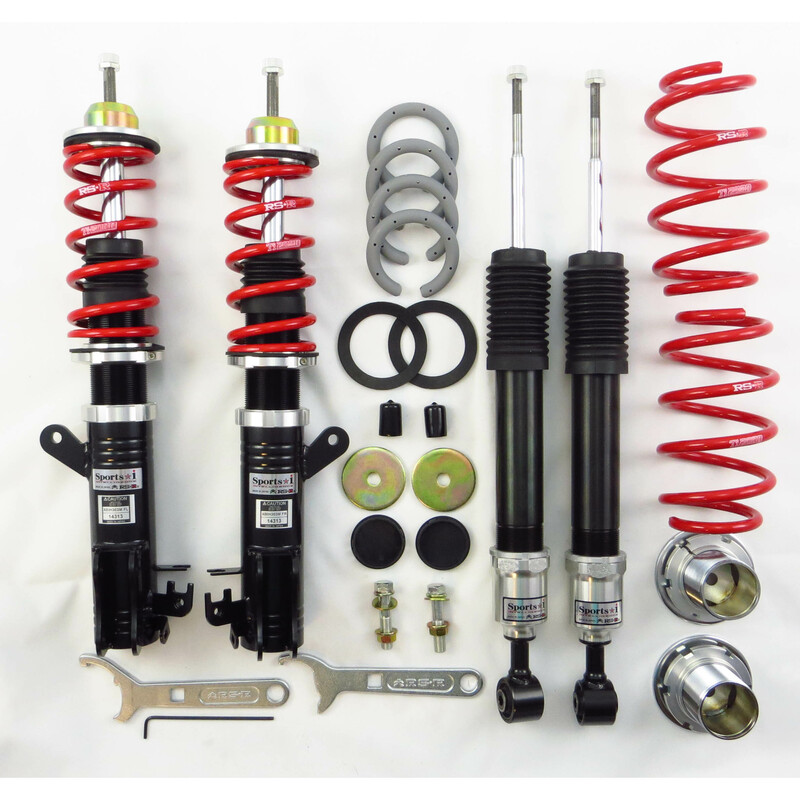 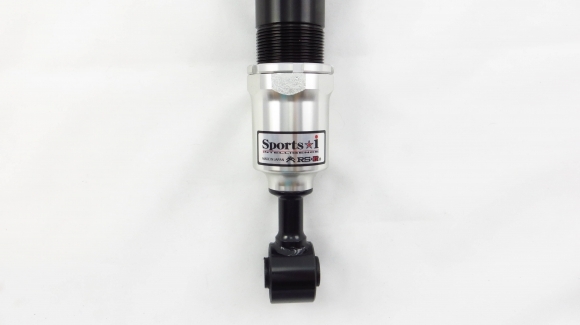 Designed for the performance enthusiast in mind, the RS-R Sports-I coilover system provides a comfortable ride for everyday use, yet is sufficient enough for those effervescent track days. 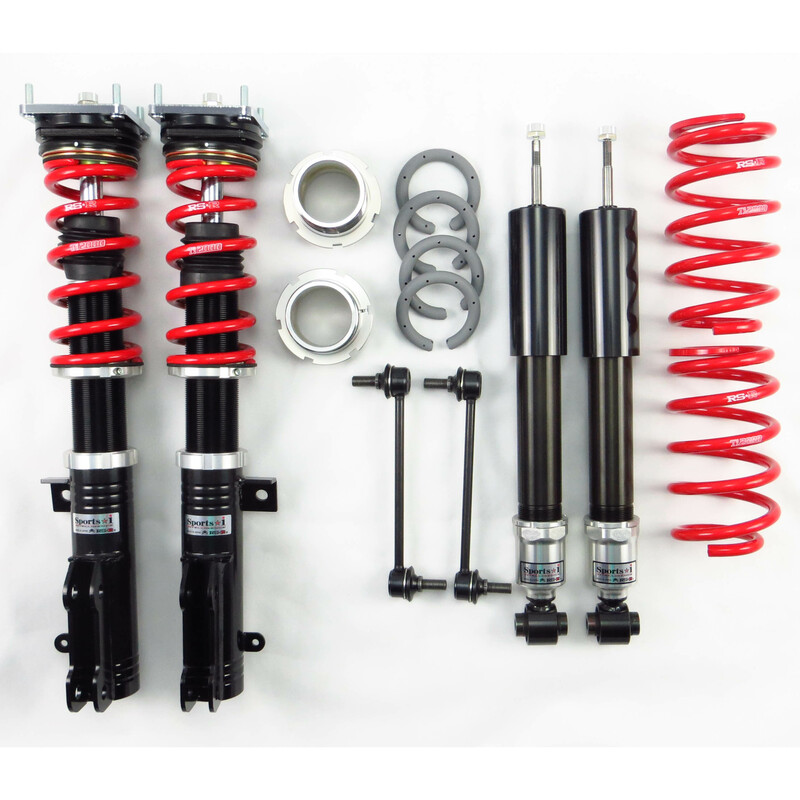 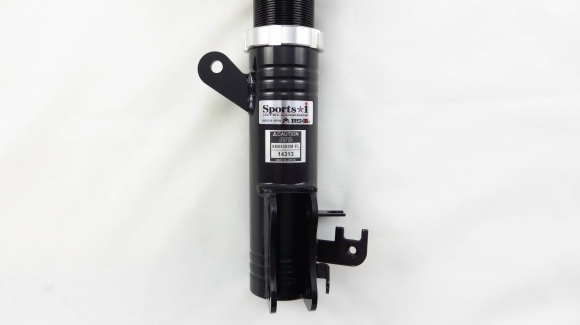 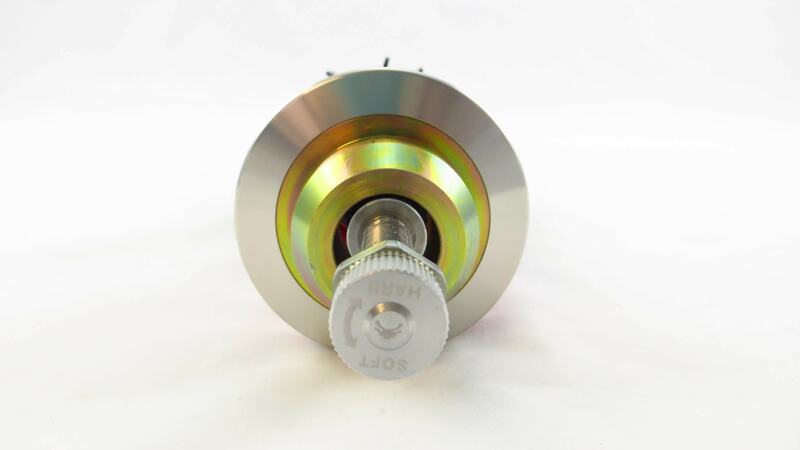 Dampers are 36 way adjustable in the front and the rear. 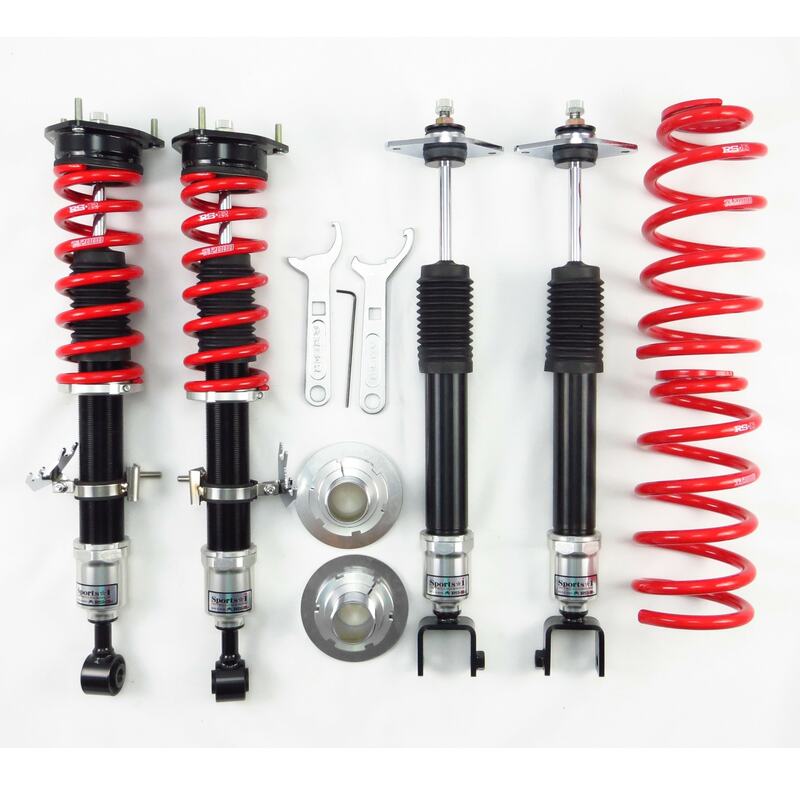 Warranty 1 Year / 12,000 miles from the day of purchase.